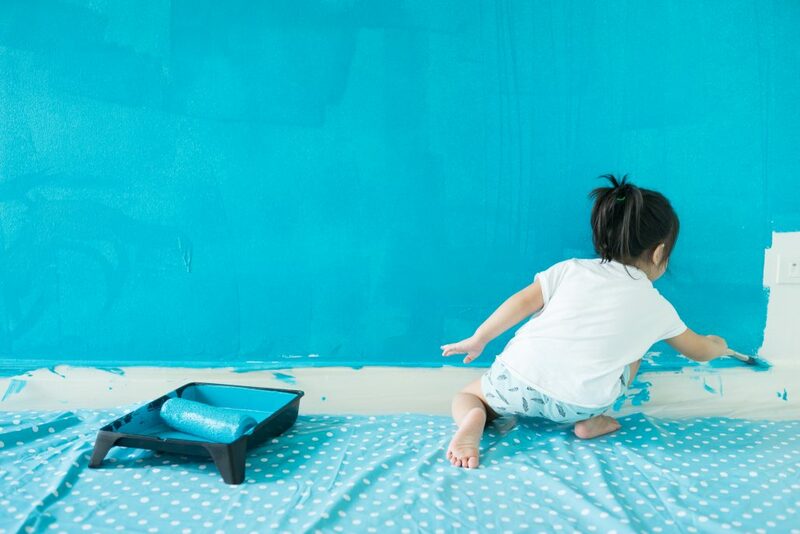 Perhaps the simplest, and very cost-effective improvement strategy – is to paint. As they say, first impressions matter. 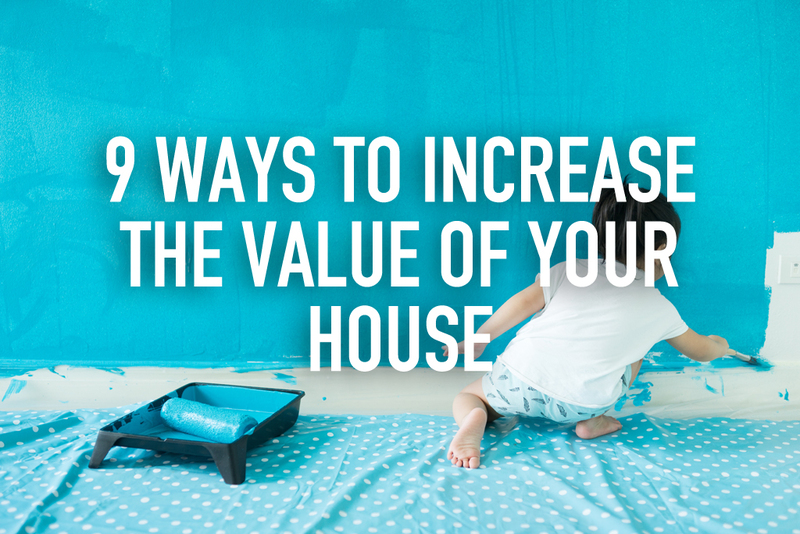 Hence freshly painted rooms and hallways that look clean and new – that spells value. Nevertheless, when selecting paint colours, keep in mind that neutrals appeal to the greatest number of people, therefore making your home more desirable. Of course, there are free ways to get design tips as well – just keep seeking inspirations. An alternative to hiring a designer is to search for images in interior design or architecture magazines, books, TV shows and websites. Pinterest is one place you can take inspiration from. Take note of the samples and ideas that you want to try and start your to-do list. You can try to emulate it but keep it simple; do it according to your budget. Air quality is more than just the condition of the atmosphere outdoors. Of course, air fresheners always work, but if you have older carpets and furniture in your home, they might be hiding contaminants and allergens. As such, the first step is to determine if these need replacing is to hire a professional company to test your indoor air quality. If indeed the results indicate that your carpets should be replaced, choose environmentally friendly products and floor boards like tile or laminate floors. This is simply due to the fact that such floors are much easier to keep clean, don’t hold odours, gives a fresher look and thus generally more appealing to potential buyers. This one is mainly for those who have old houses. Remember to always check out your ceiling. One of the most overlooked yet prominent structural element that makes a house look old, is a ‘popcorn ceiling’ or ceilings full of stains. Henceforth, it is important to dedicate a weekend to removing this dated look and start adding dollar signs to the value of your home. Doing this is relatively simple. ‘First impressions matter’ and this legendary advice is absolutely true. As such, it is extremely important to make the interior of your home shine from the moment someone walks through the door; especially so for a potential client. If you do not have a domestic helper, you might want to put in your utmost effort, or perhaps hire a cleaning service for a thorough top-to-bottom scrubbing. 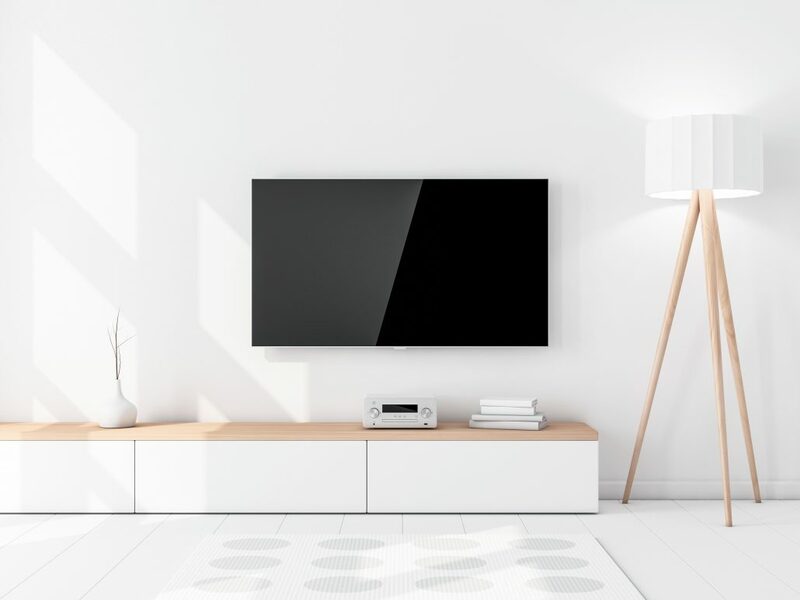 Even if you clean your home regularly, there are nooks and crannies that you may miss or overlook, thus make sure that every part of the house is covered. Finally, the last tip is pretty simple. For instance, all you need to do is add a functional, decorative ceiling fan and voila – your ceiling would look beautiful, unique, modern and it even saves costs (due to energy conservation). Simultaneously, it provides necessary light and, in warm months, creates a soft breeze reducing the need for expensive air conditioning. Furthermore, there is a refreshing feeling induced with the latest technological advancements, both on an extrinsic and intrinsic basis. This is definitely preferred over an outdated, wobbly, loud or broken ceiling fan which may be an eyesore. The main idea here is this: replace old fixtures with new ones to make your home more enjoyable for you now and to increase the value of your property should you decide to sell. Clive graduated on the Dean’s list from Nanyang Technological University with an Engineering degree. Prior to joining Redbrick, he not only served as a Project Manager for Keppel Shipyard where he oversaw multi-million dollar marine projects, but was also the Vice President for Keppel Young Leaders, focused on the development of future leaders. Being a fan of low-cost Index Funds, his passion in Investing and strong interest in understanding how financial markets shape economies ultimately fuelled his move from the field of engineering into the financial industry where his personality trait as a servant leader further allows him to service his clients effectively.